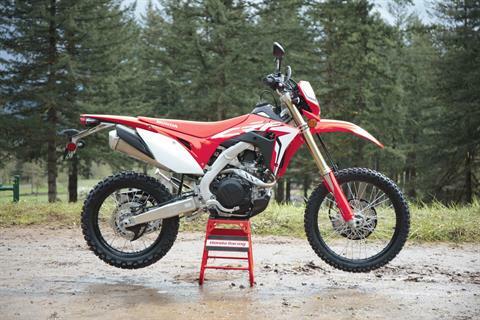 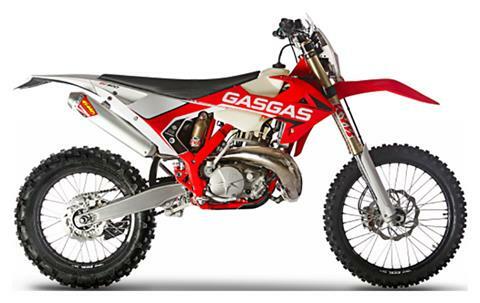 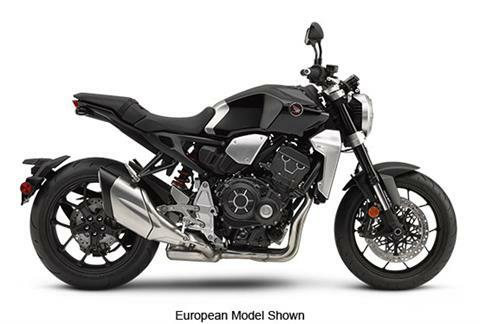 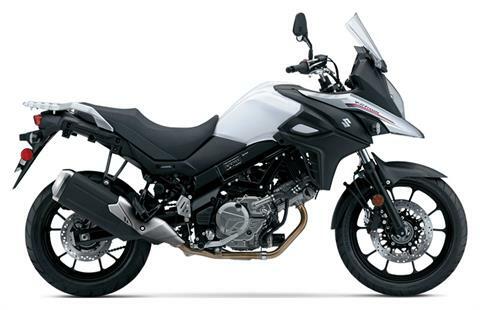 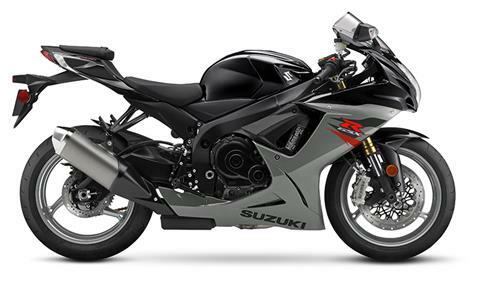 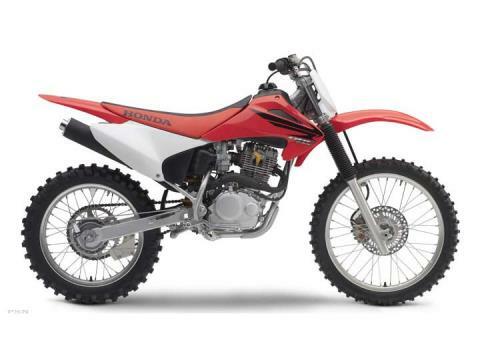 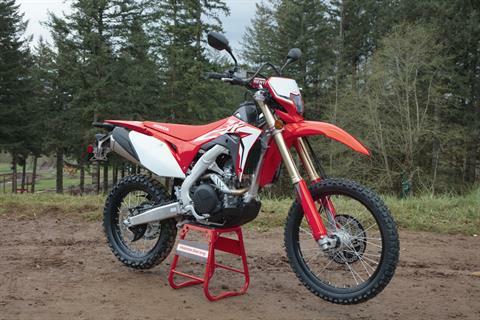 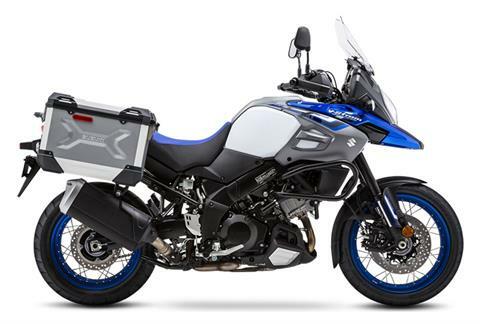 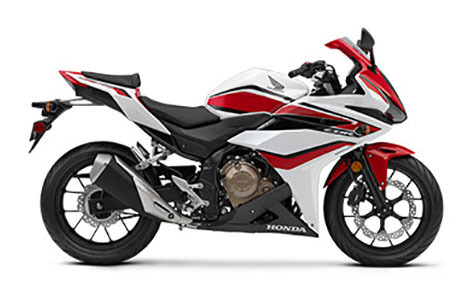 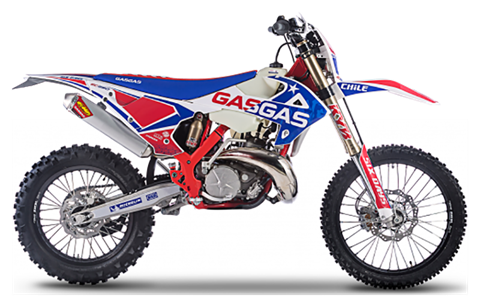 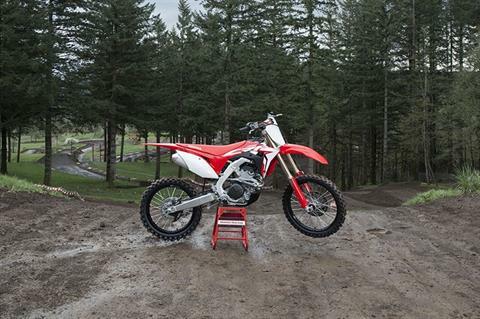 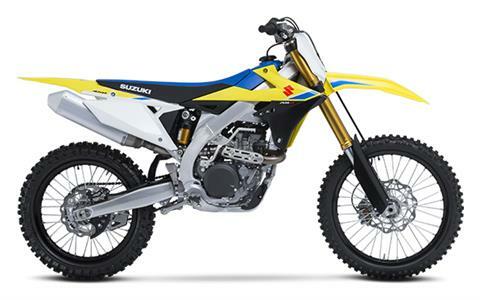 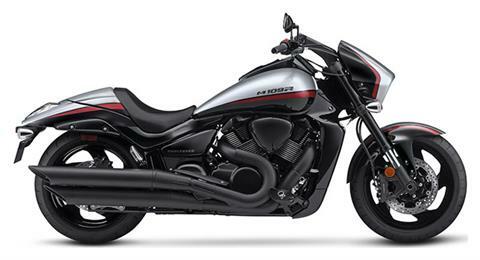 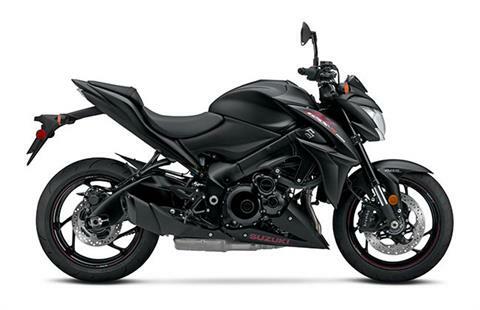 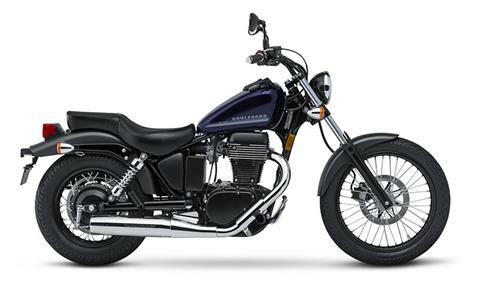 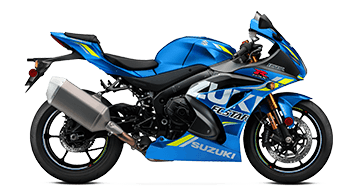 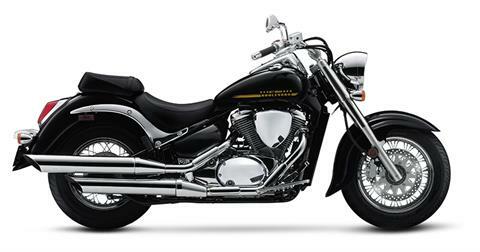 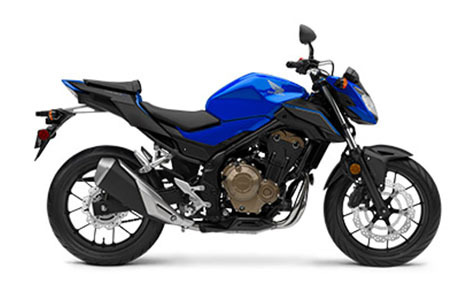 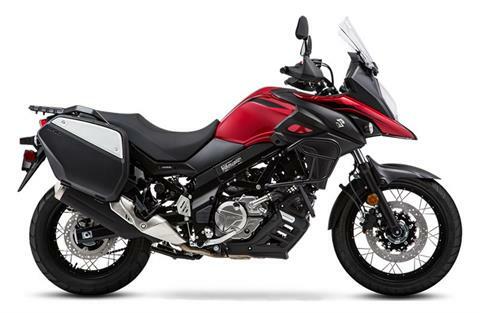 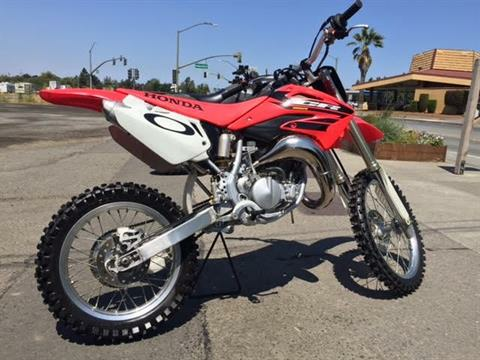 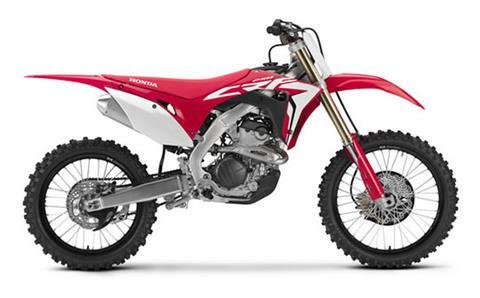 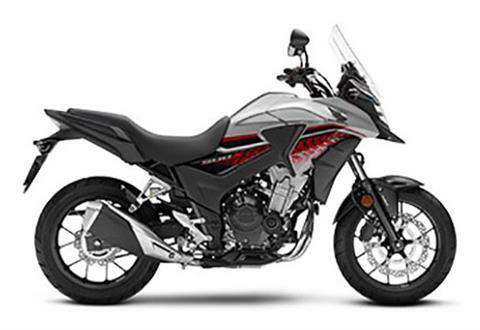 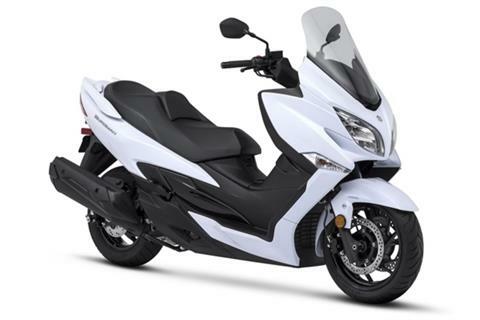 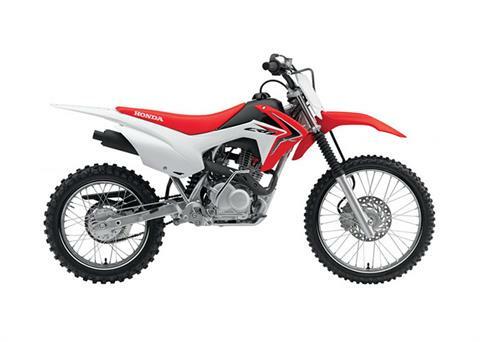 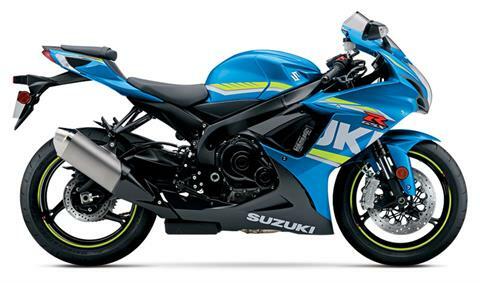 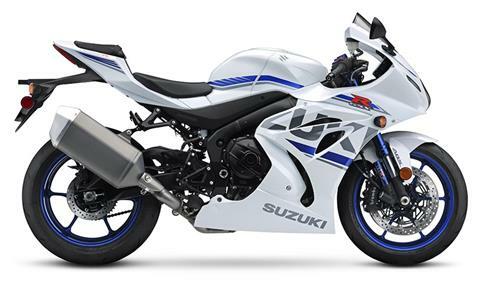 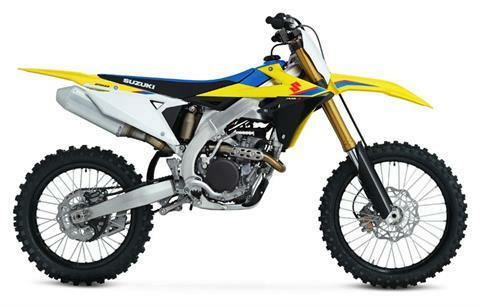 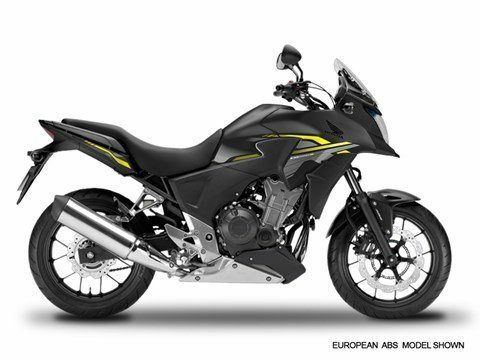 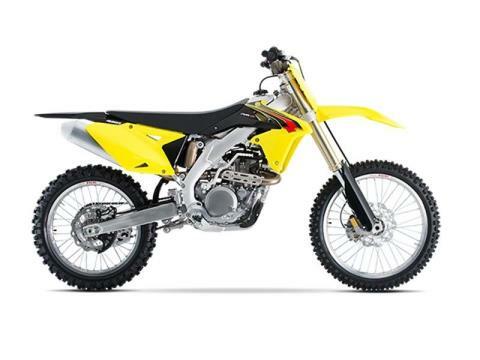 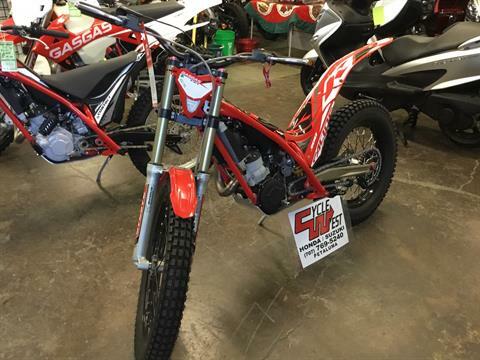 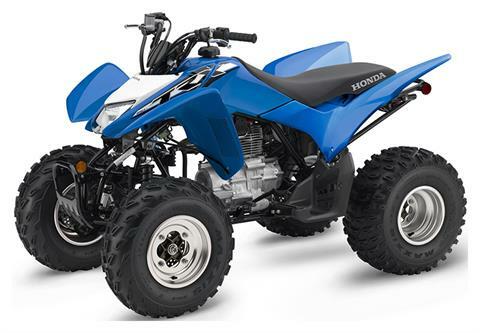 We’re the North Bay’s motorsports dealer for the latest models from Honda, Suzuki, GasGas. 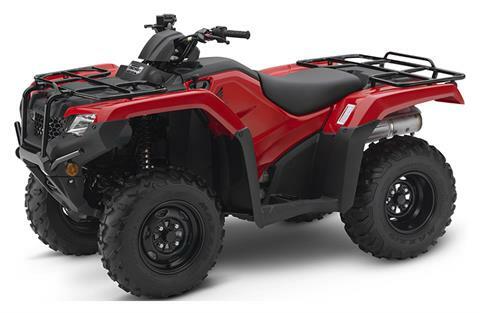 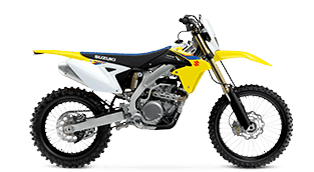 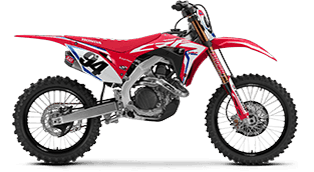 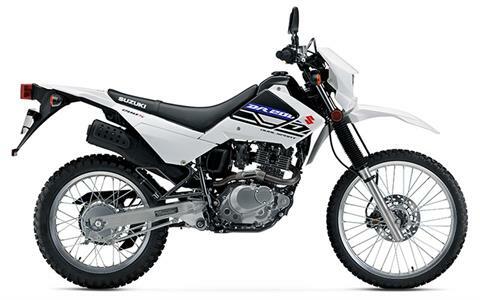 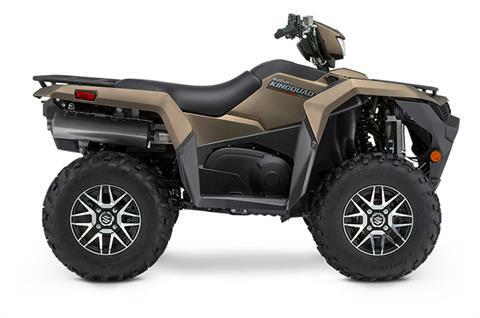 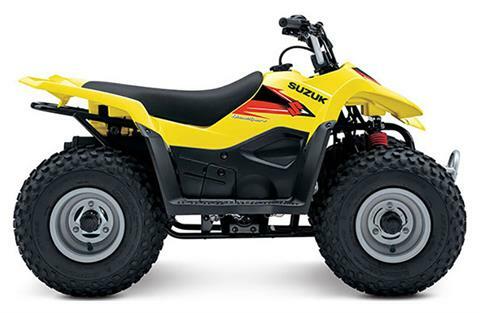 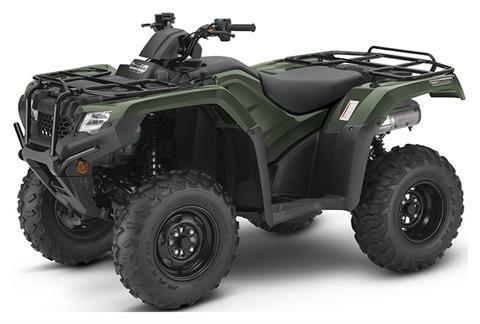 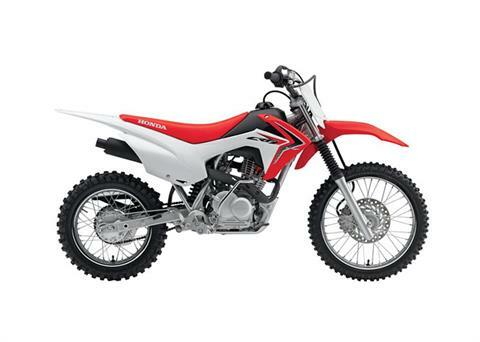 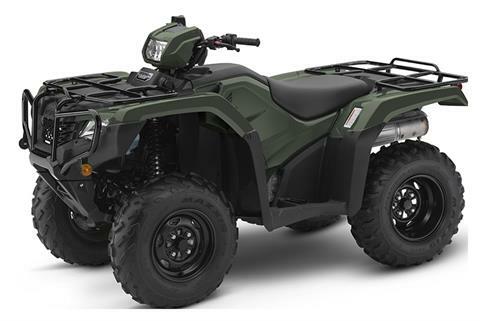 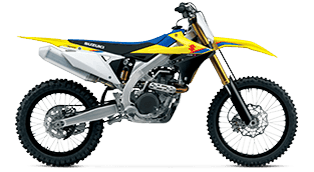 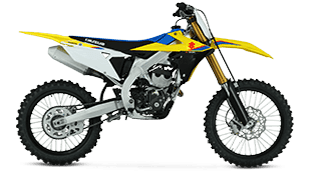 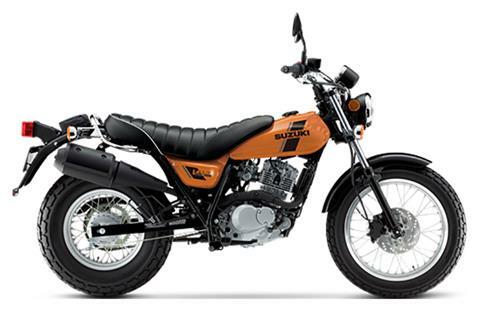 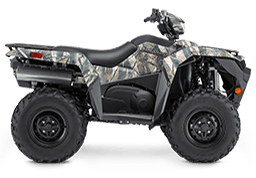 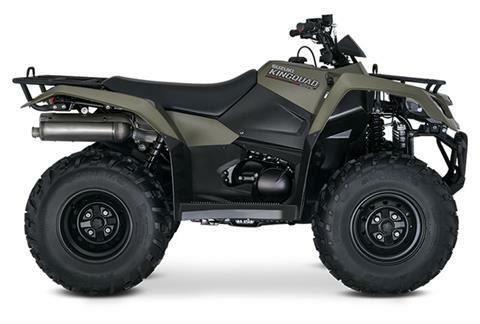 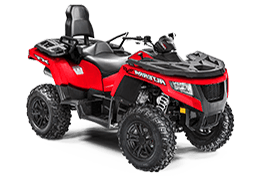 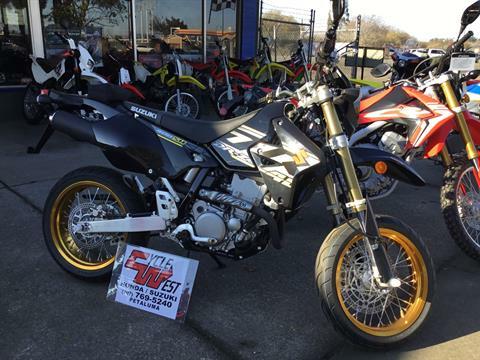 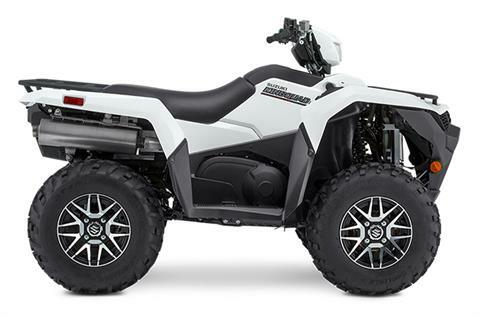 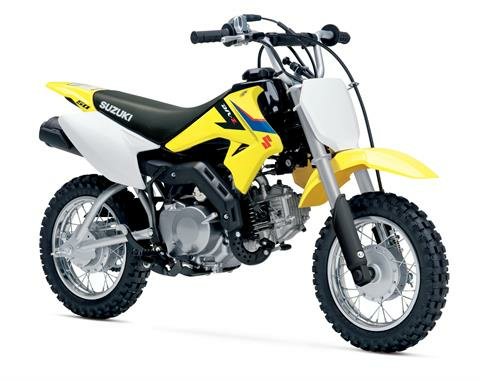 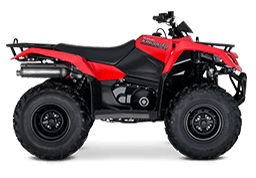 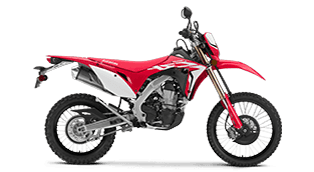 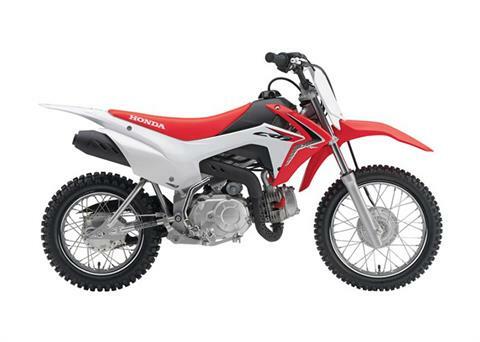 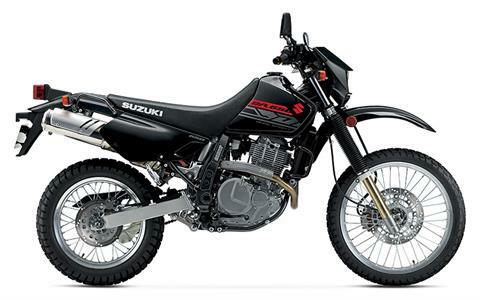 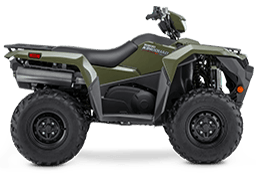 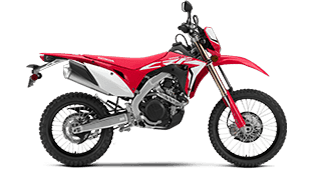 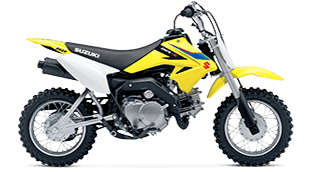 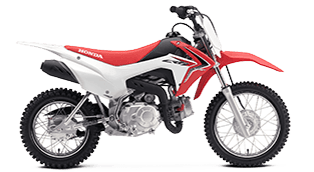 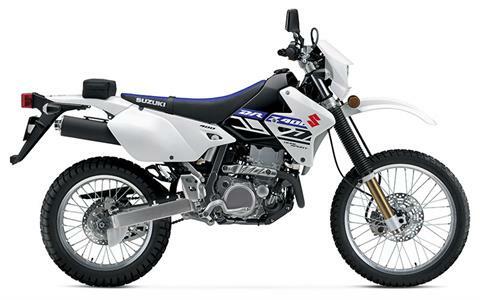 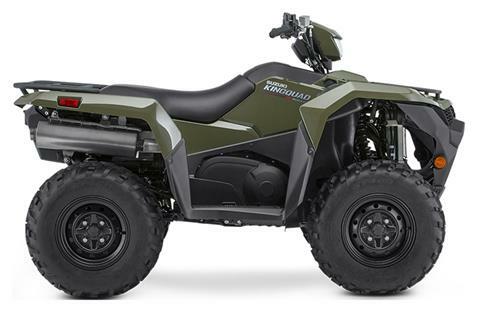 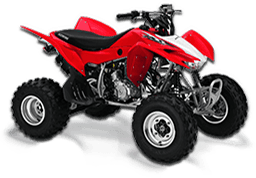 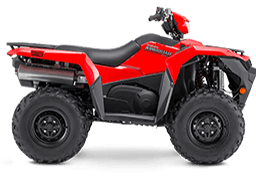 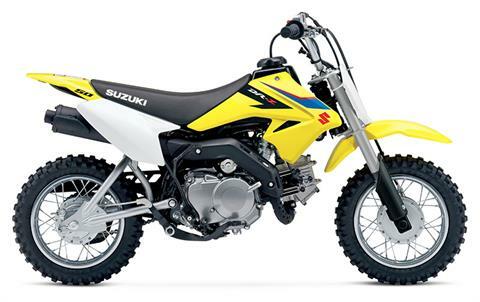 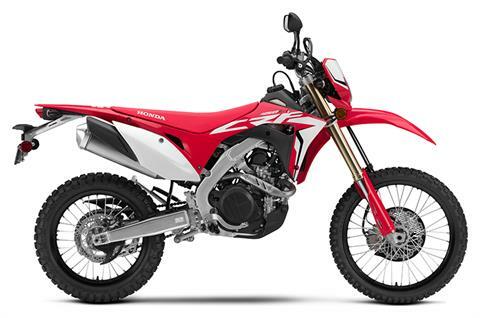 Shop our available ATVs, street motorcycles, and dirt bikes. 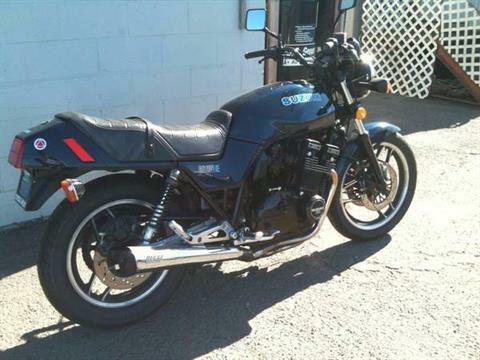 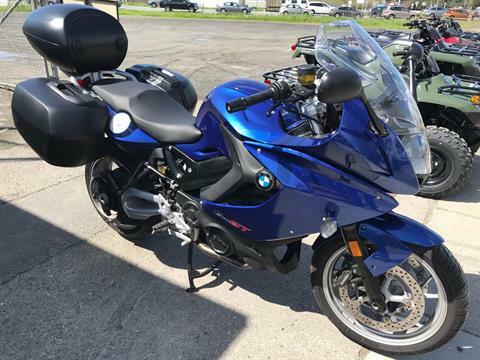 We boast a large in-stock inventory of new motorsports vehicles for sale, along with used powersports vehicles. 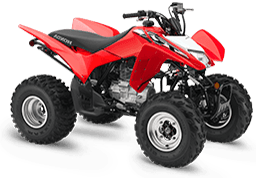 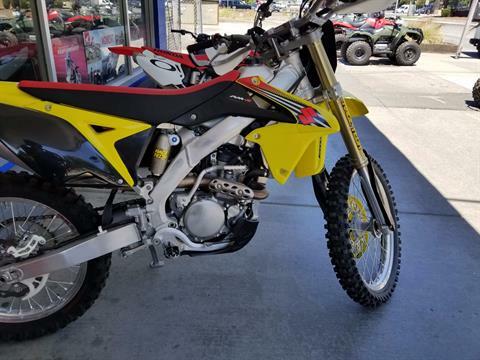 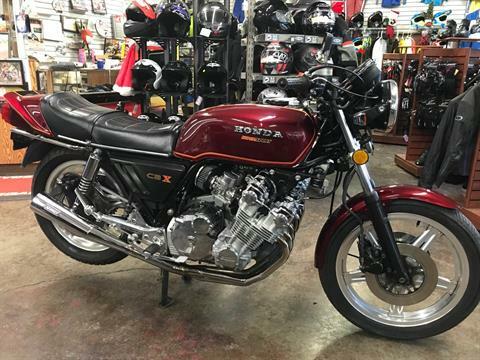 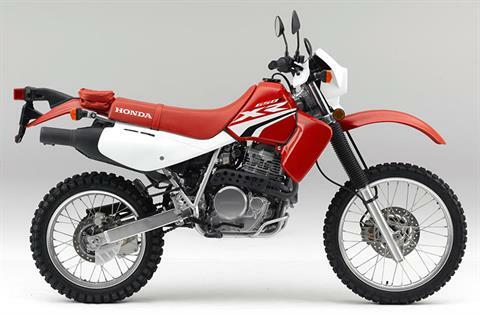 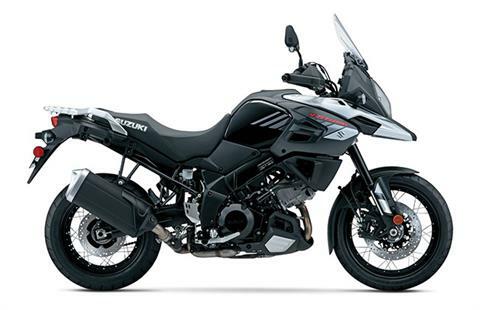 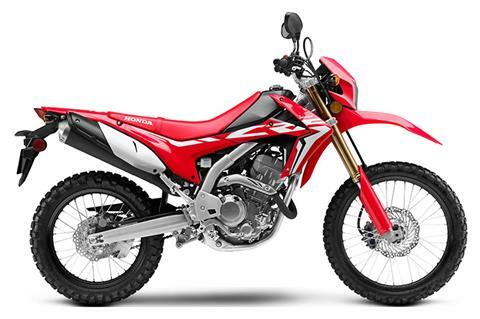 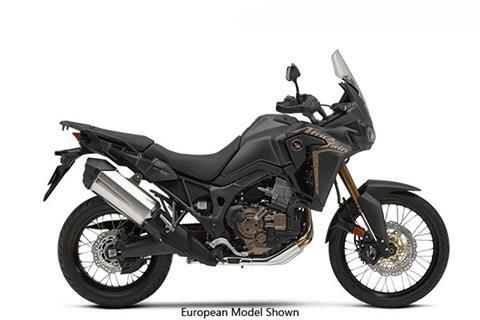 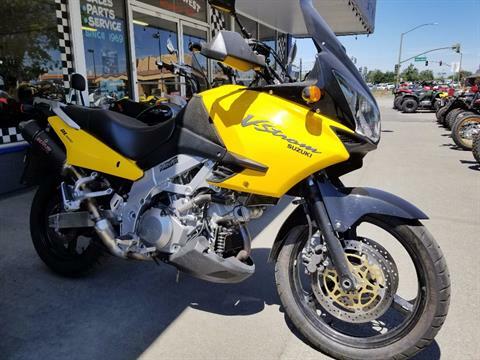 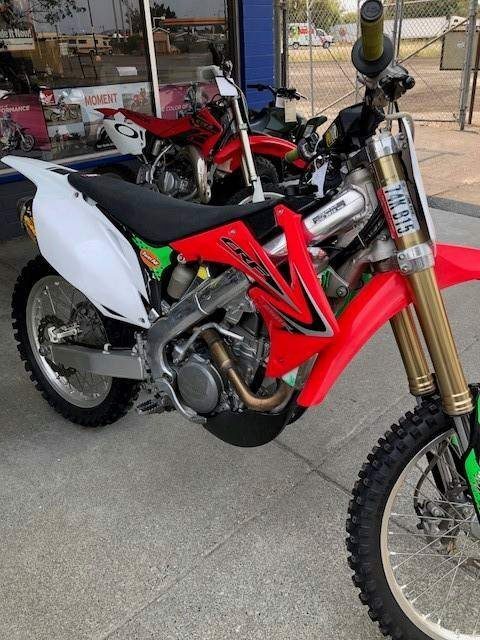 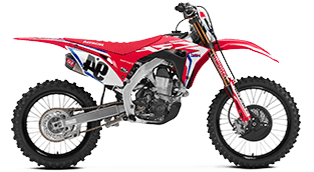 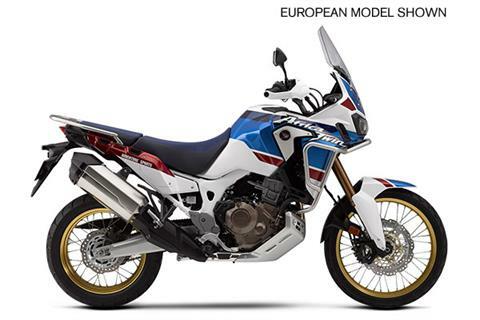 We service motorcycles, ATVs and UTVs, too, and sell the powersports parts you need for bikes and off-road vehicles from Honda, Suzuki and more. 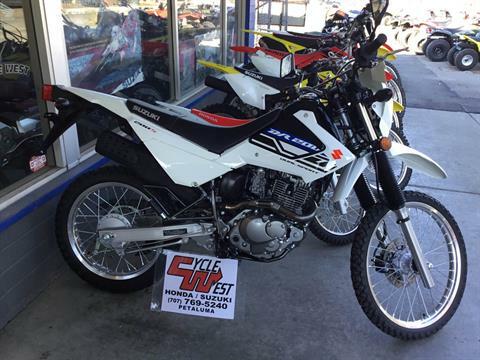 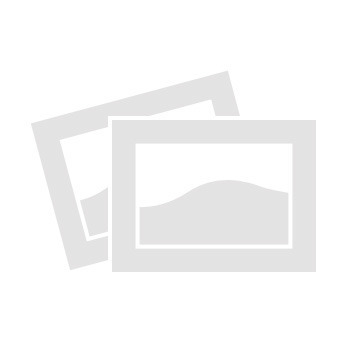 Cycle West is located in Petaluma, California, near Santa Rosa in Sonoma County. 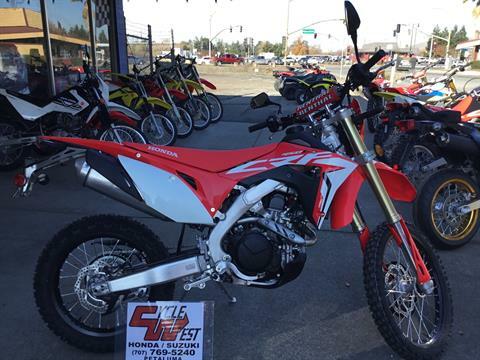 Our family-owned and -operated dealership has been serving the San Francisco Bay Area since 1969. Visit us today and let our friendly and knowledgeable staff get you ready for your next off-road or highway adventure. 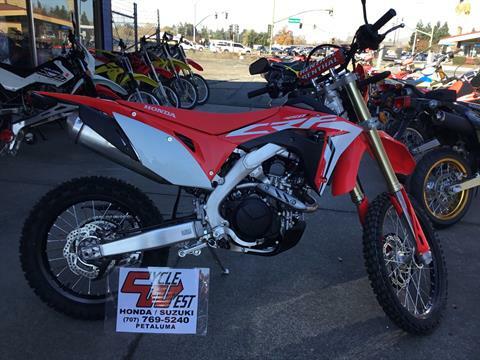 Also servicing Mendocino County, Lake County, Marin County, Sacramento County and all of Northern California.